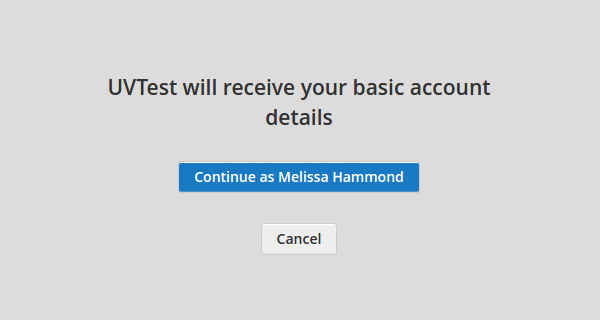 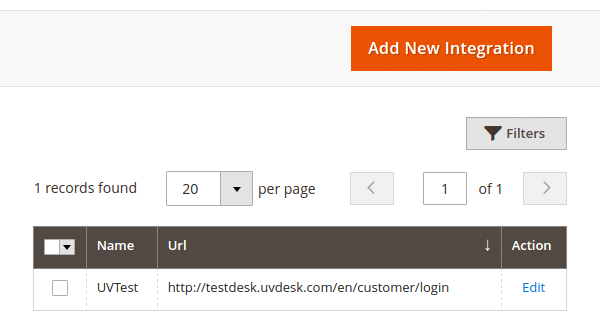 Provide a smooth way to your customers to login into your Support Portal. 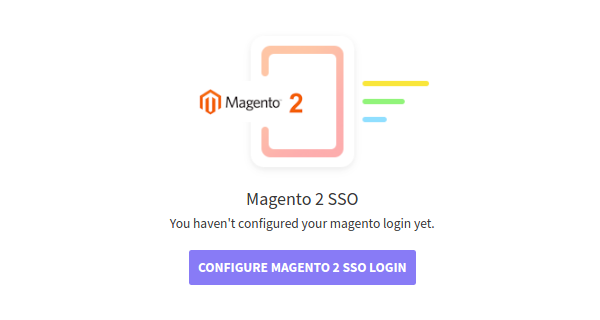 The customer can directly login from the Magento Front-end Panel with the same credentials which is used to log in the Magento front-end. 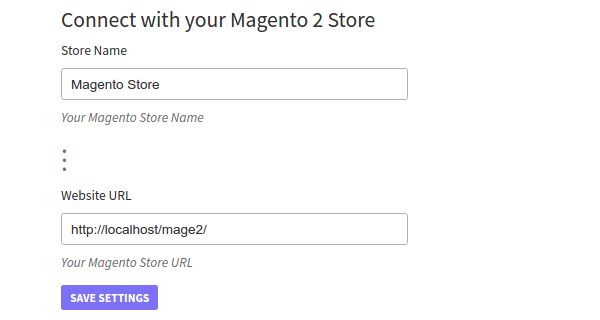 Magento Social Sign On App integration is really easy. 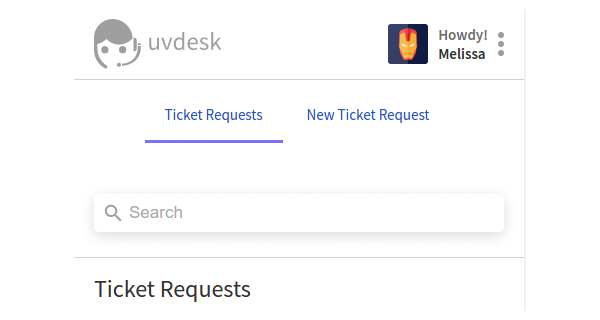 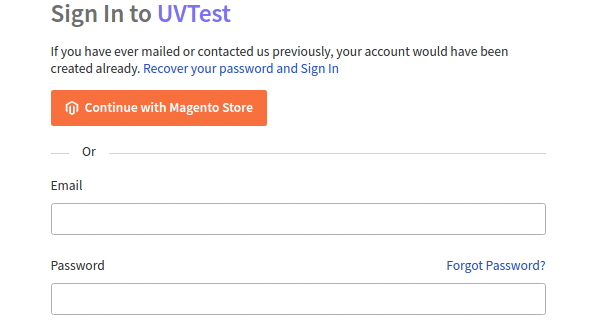 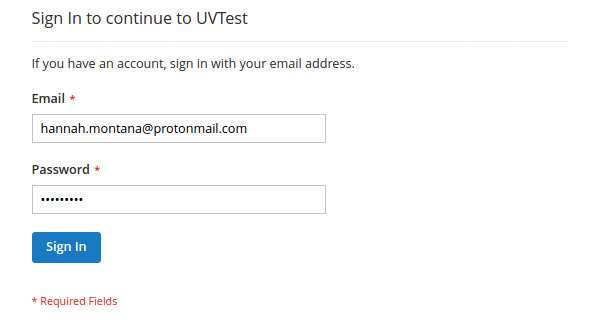 You have to select and enable the Sign On and then your customers are ready to login into your UVdesk Support Portal via the Magento Store Account Access. 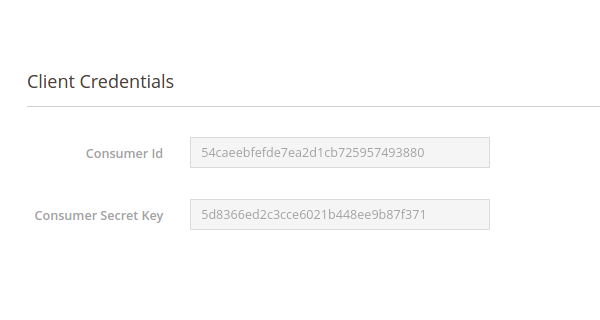 No need to remember the login access of your support portal. 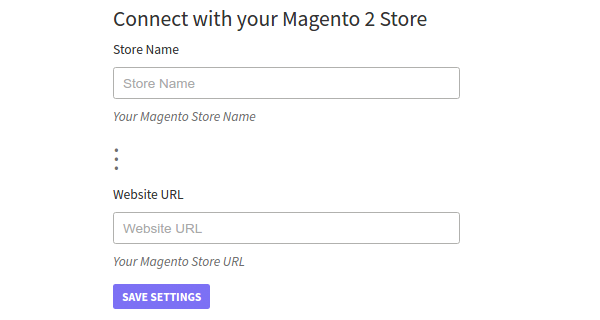 Now login into your Support Portal by the help of the credentials of your Magento Store Front-end Account.